This Carnegie Library is the work of J.G. Ralston. It was dedicated on February 23, 1906. 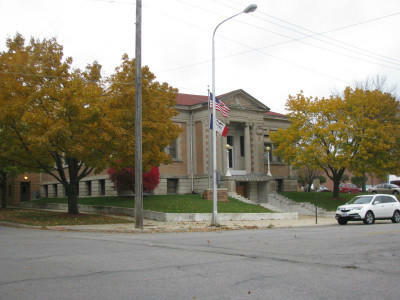 The second library proposed for Waterloo, the building now houses private offices for a law firm.